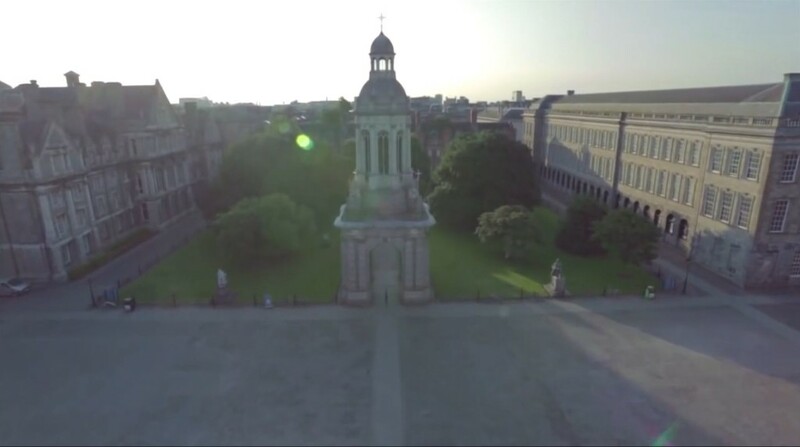 The Knights of the Campanile was established in 1926 at Trinity College Dublin, with the primary objective of entertaining visiting sports teams. 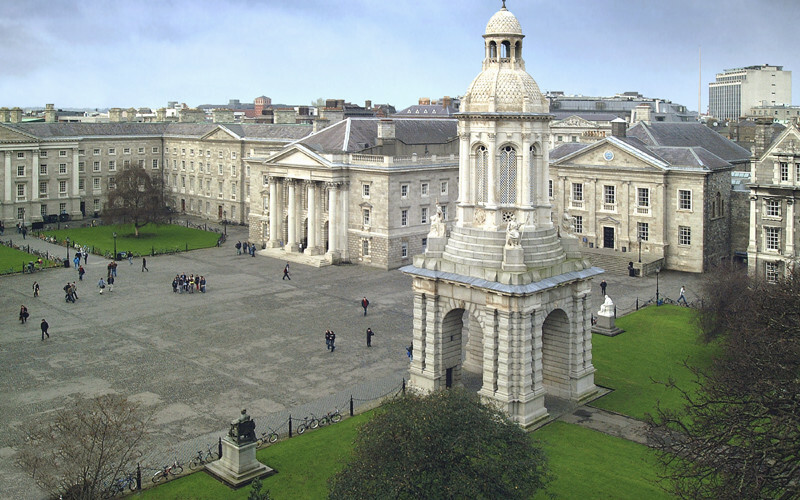 We always enjoy hearing from members, and visiting teams to Trinity College Dublin, so please get in touch! 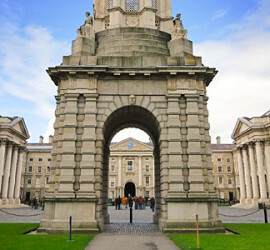 Existing members of the Society of the Knights of the Campanile are invited to register to gain access to the Members’ Area.